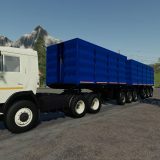 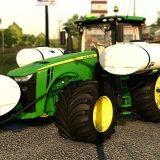 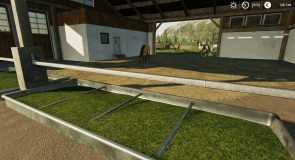 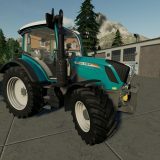 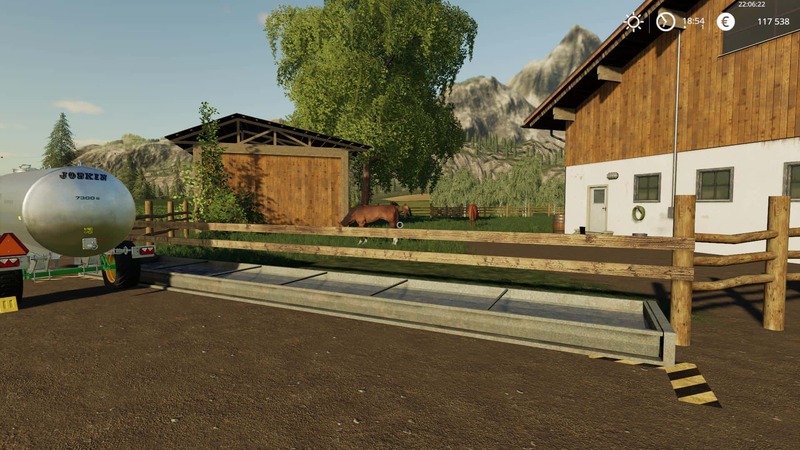 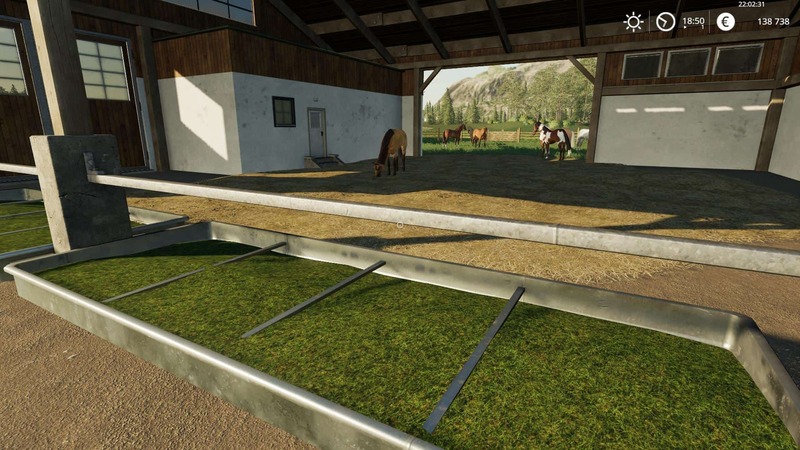 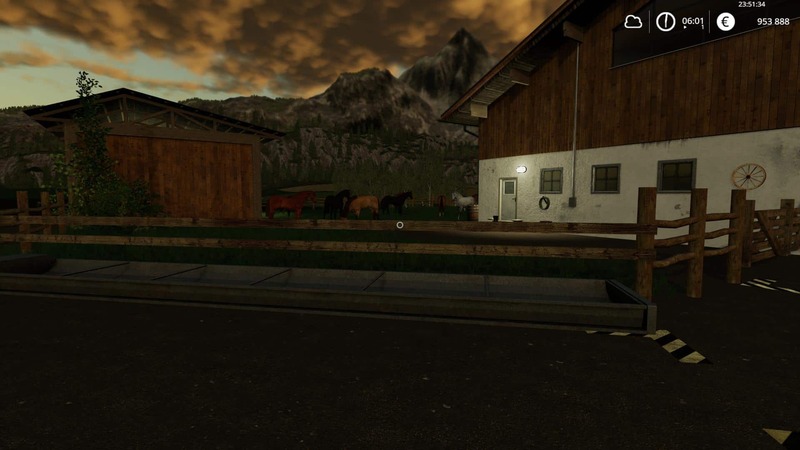 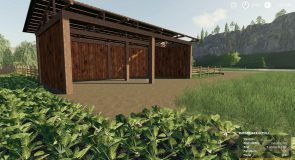 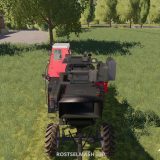 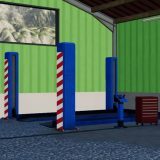 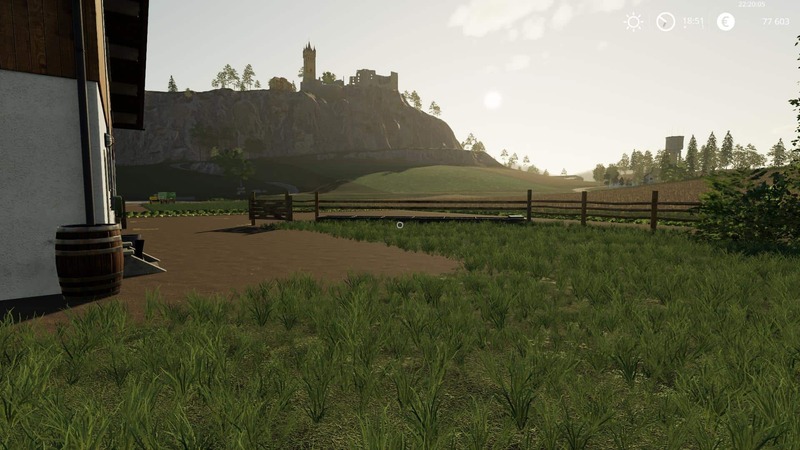 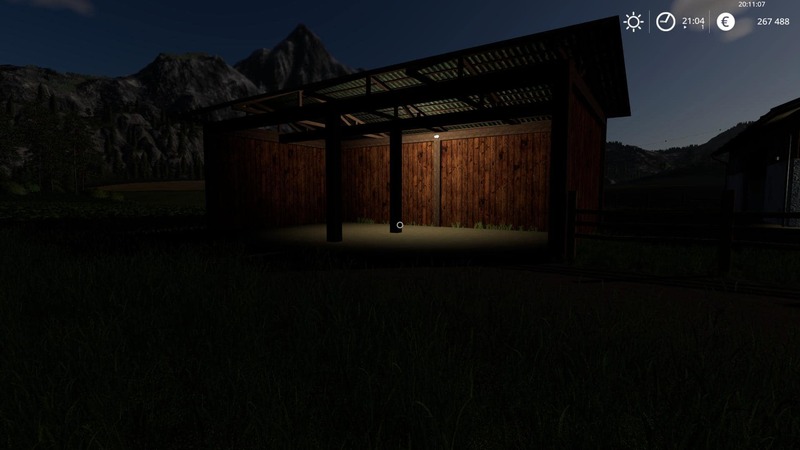 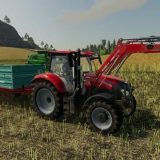 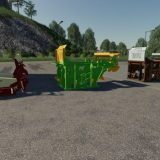 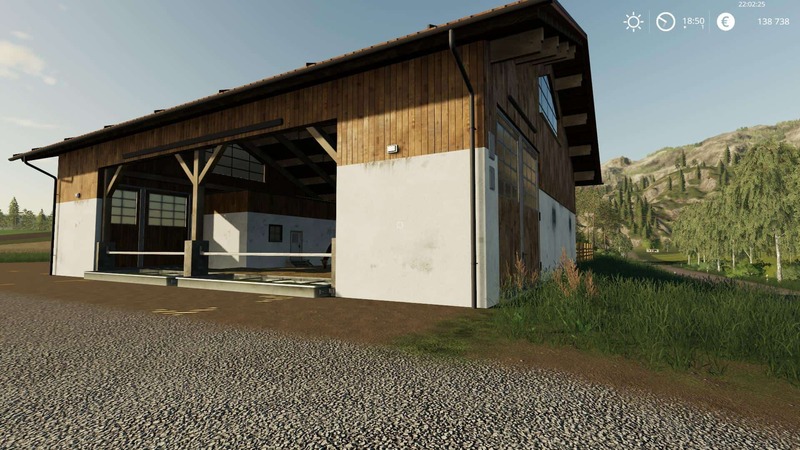 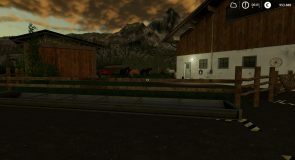 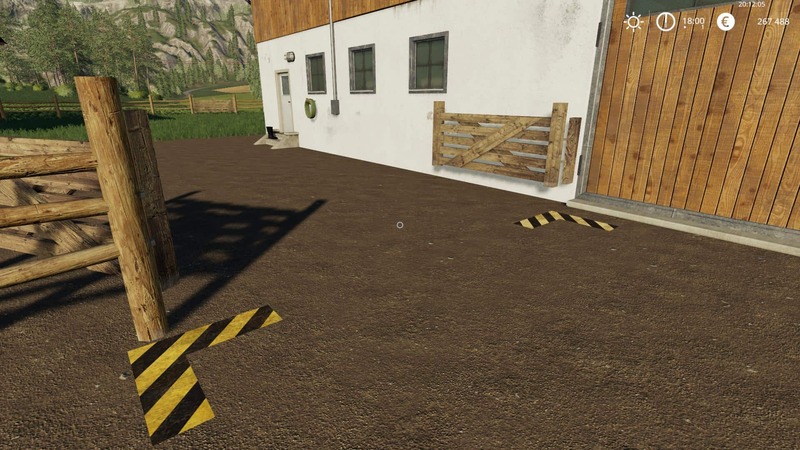 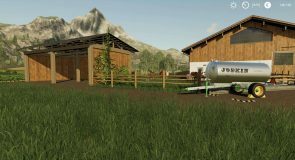 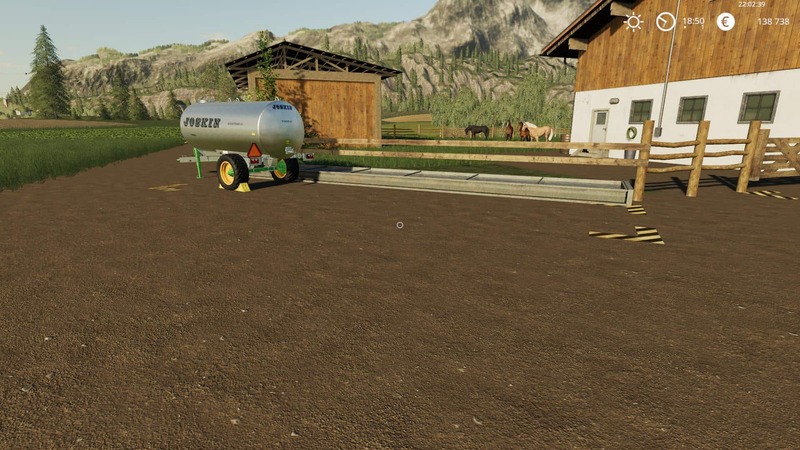 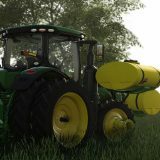 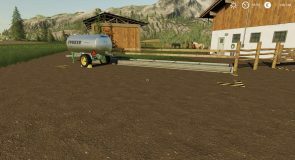 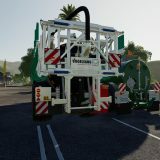 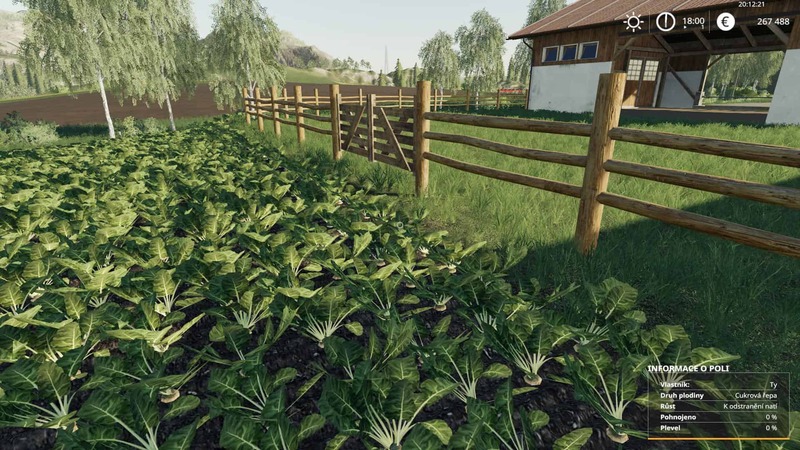 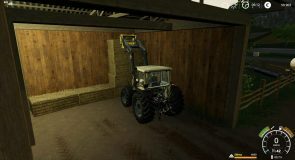 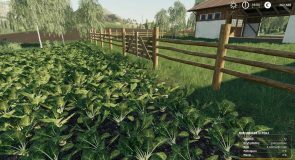 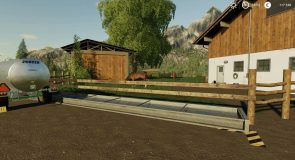 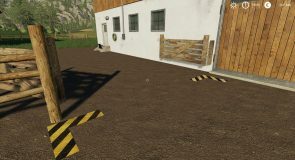 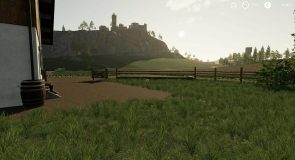 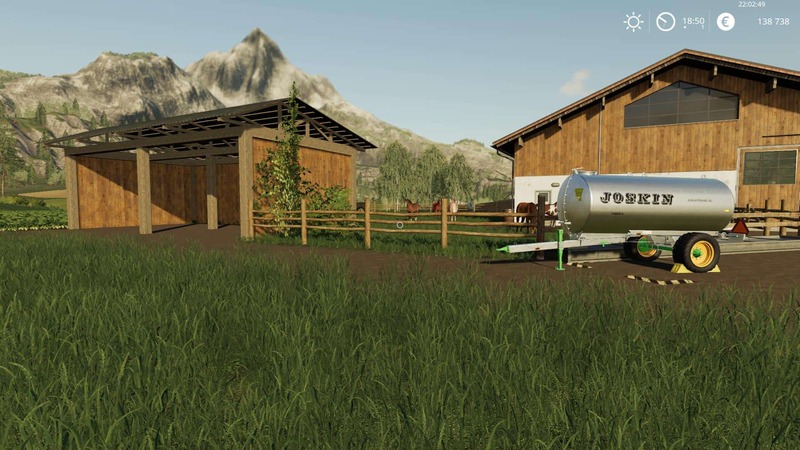 12 Horses, Barn (from Thomas, LS19 Gebaude Pack v1.1.0) for Straw and Hay bales. 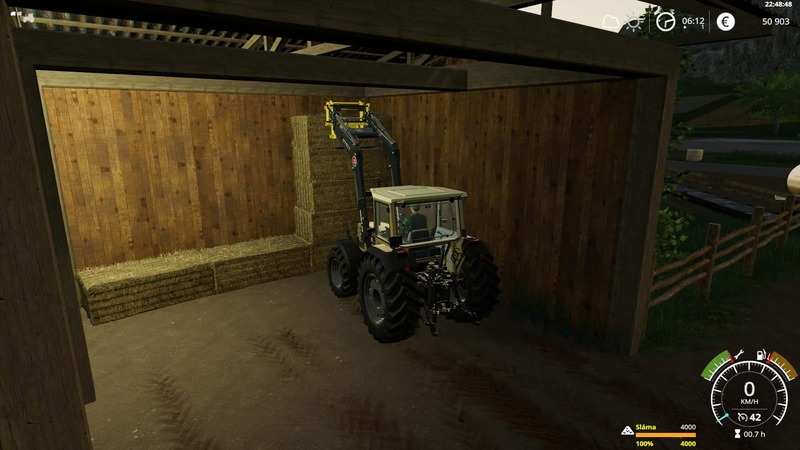 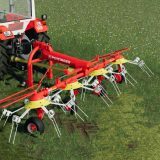 Feeding, straw and wather from front. 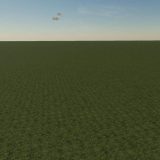 Small clear area. 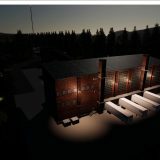 Night Light and litlle bit deco.